Handcrafted with care by the furniture makers of Europe. 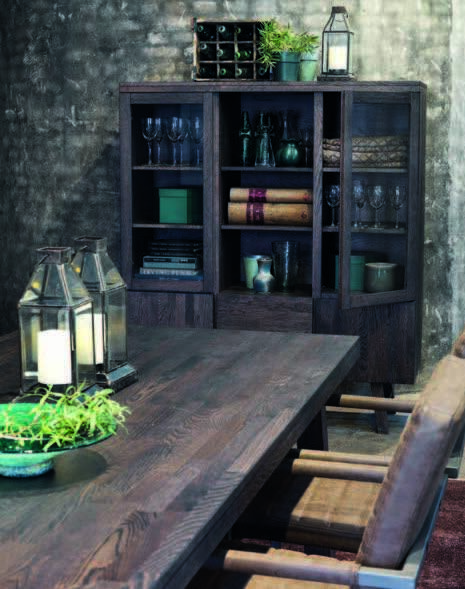 Distinctive timeless style hewn with love from beautiful wild grained, solid European Oak... to last generations. The Tropez Range is designed by Goran Orlic. As a designer he focuses specifically on wooden furniture and travels throughout Europe creating timeless designs and working with the best factories to produce these beautiful products. The European factories are 4-5 generations family owned and operated. Proven traditional furniture making methods passed down through the generations are used with furniture construction. THE TROPEZ RANGE: Soft-close runners and hinges are standard with this range. Oak Panels are constructed, Laminated and machined to size. All panels are then put through a heavy duty plastic brush head which removes all soft grain and resin veins giving the open grain effect. The colour is applied by hand and then 2 x machine sprayed coats of lacquer are applied to bring the soft low gloss finish. WARRANTY: All European Fine Furniture products hold a 5 Year Warranty. We do not recommend placing EFF products in direct sunlight. Timber furniture cannot sustain Australian UV levels and can fade in time and sometimes move causing warping and and shrinkage. Fading and natural timber movement is not covered under regular manufacturers warranty as is moisture or contact damage. 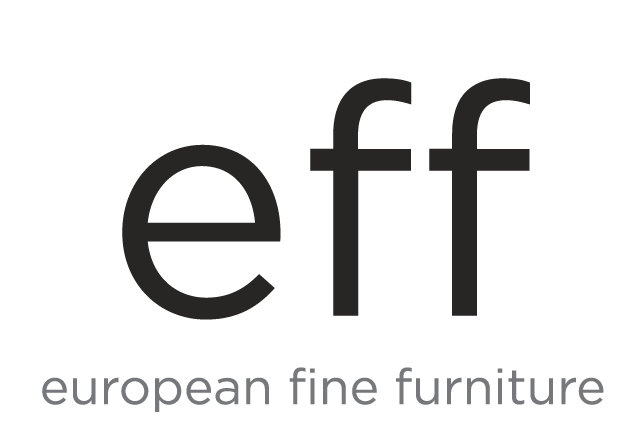 All the Oak timber used in construction of items within the "eff" brand is grown in Slovenia. The areas these plantations are situated are renown for producing the finest grade Oak in Europe as the growing conditions are optimum given the cold winter climate and the warmer summer. Timber is selectively harvested and extensive moisture testing is taken place before manufacturing processes begin. These selected European factories producing "eff" items own the forest plantations that the Oak timber is harvested from to ensure quality and control from Seed planting to felling and milling is the the highest standard. Timber is sustainably harvested and documentation is available to confirm as required.